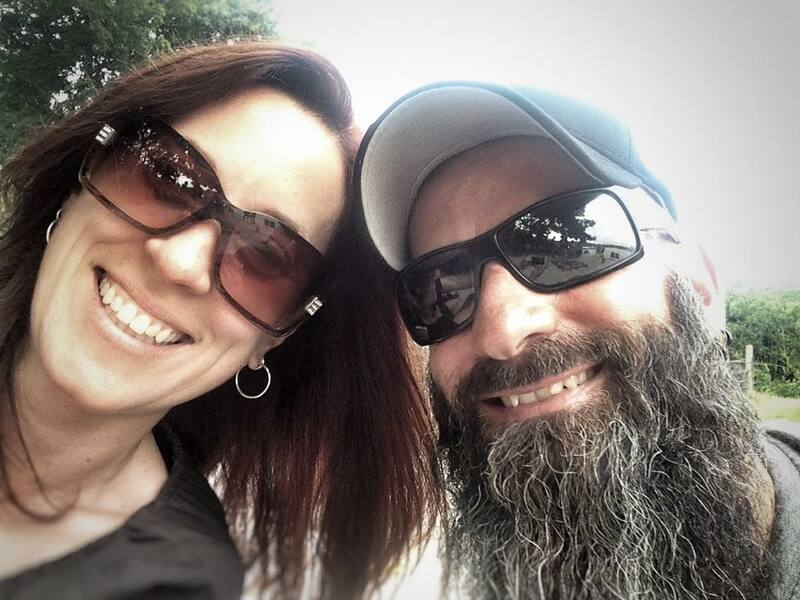 Valentine's Day is just around the corner and, if you're not boring like us, chances are you're looking to go out to celebrate with your significant other. 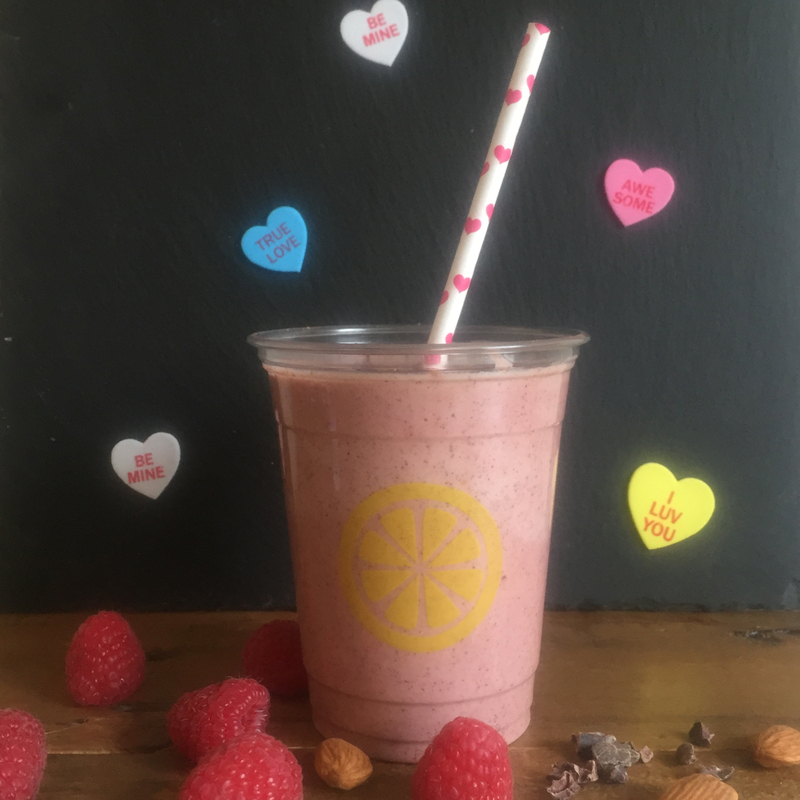 Well, then have we got a great list for you that's chock full of Valentine's Day events and specials going on at local hot spots. They say that the way to a man's heart is through his stomach. I've gotta say, that's true for us women too. 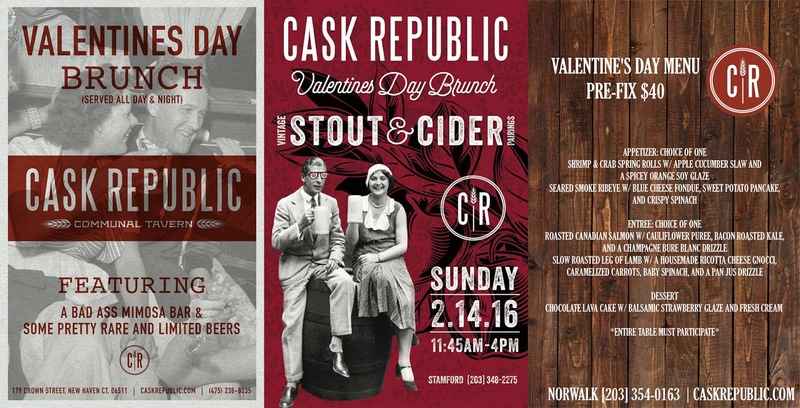 Stamford is hosting a Valentines Brunch with vintage stout and cider from 11:45 am to 4 pm. SoNo is hosting a Valentine's Day menu the entire Valentine's Day weekend. 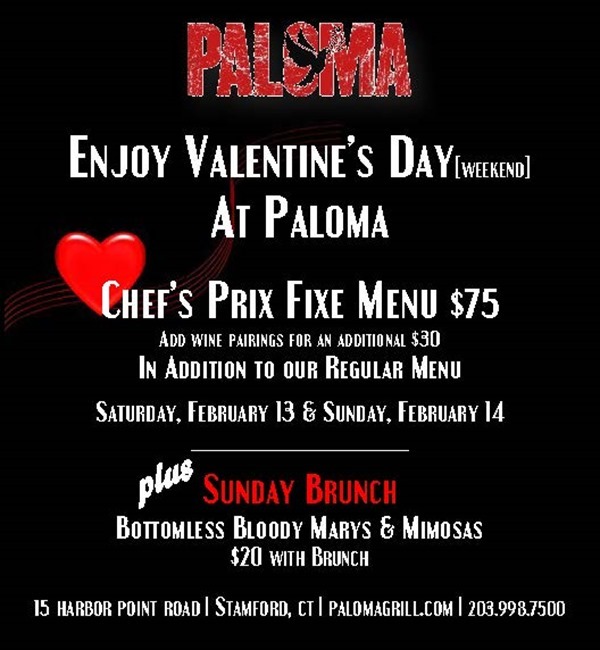 New Haven is hosting a Valentine's Day Brunch featuring a mimosa bar and some rare and limited beers. Served all day and all night. 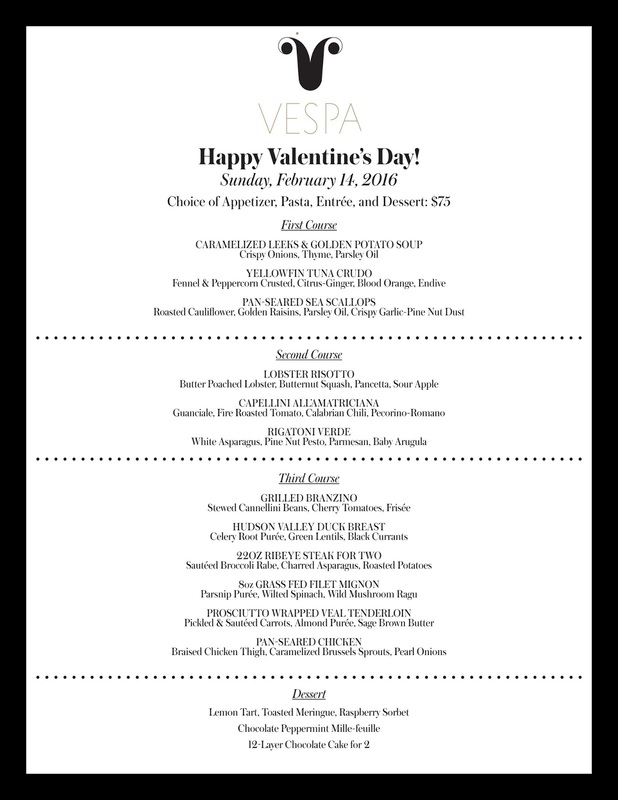 Enjoy a special Valentines Day menu for $75 per person in addition to the regular menu (limited items). While not part of Valentine's Day but still a February event worth noting: Vespa Westport welcomes Matthew Barcewicz, Sommelier and Representative of Skurnik Wines for an evening featuring the finest vintages from the Brunello di Montalcino producers in Tuscany. The bottles have been cellared and shipped directly from the cellars of Podere Brizio. The wines featured are Rosso di Montalcino 2013, and three vintages of Brunello di Montalcino: 2010, 2007, and 2001. Chef David White has created food pairings to complement these extraordinary wines. The event is February 24 at 6:30 pm and costs $65 per person plus tax and gratuity. To RSVP call: 203-557-9057. 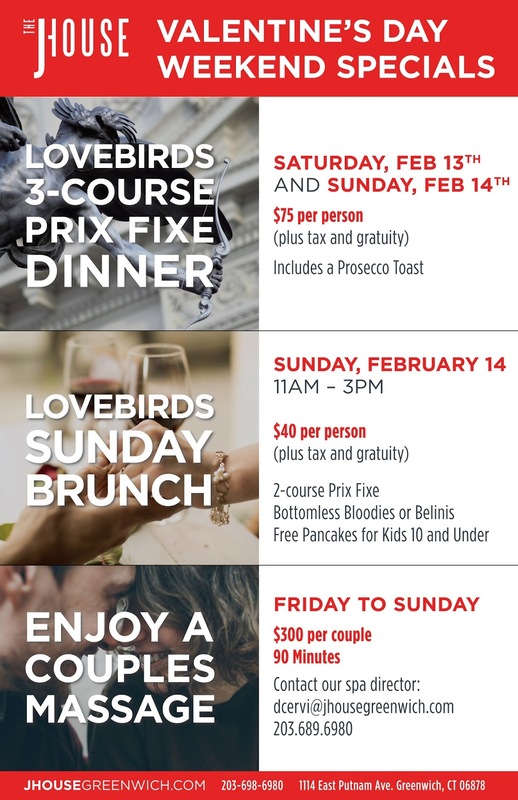 On February 13th and 14th, in addition to the regular menu, they will have a special prix fixe menu for $75 per person both evenings, and wine pairings can be added for an additional $30 per person. On February 14 they are also offering Sunday brunch as well with bottomless Bloody Marys and Mimosas for $20 per person. 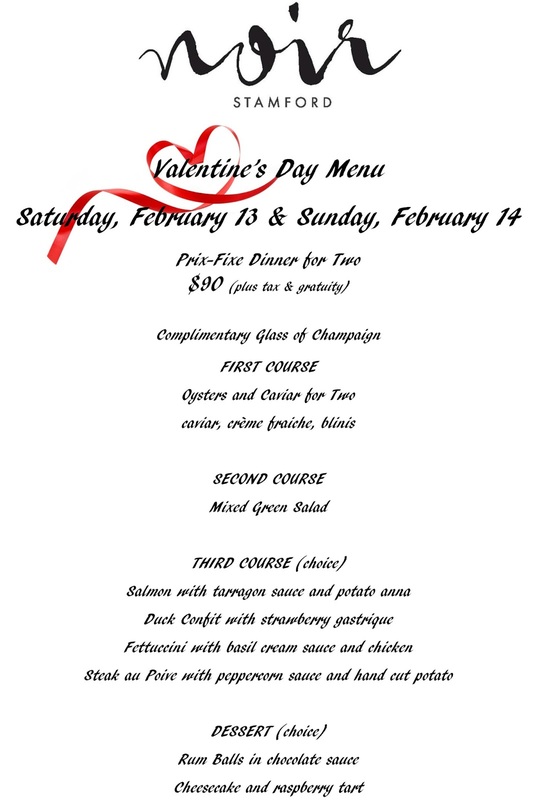 On February 13th and 14th, they will have a set Valentine’s Day Menu for $90 per person. On Saturday, February 13 they'll have live music by Screaming Broccoli and on Sunday, February 14 you can enjoy brunch from 11 am to 3 pm with a DJ and live music. It'll be the regular brunch menu, but they are offering complimentary dessert to all diners. There will be regular dinner service and menu in the evening. This boutique hotel and on-site restaurant have a slew of packages, whether you want to a little getaway or just a nice meal. Okay, so this isn't a restaurant, but it is a passport-style guide featuring a dozen Fairfield County restaurants to use while dining out for two. Might make a nice Valentine's Day. When eating at one of the featured restaurants, bring your book for stamping and one guest will receive a complimentary entrée. Featured restaurants in the guide include The Spread, Barcelona, Café Chocopologie, Elm, Artisan, Kawa Ni, The Little Pub, and more. There are descriptions of each establishment and its signature cuisine. 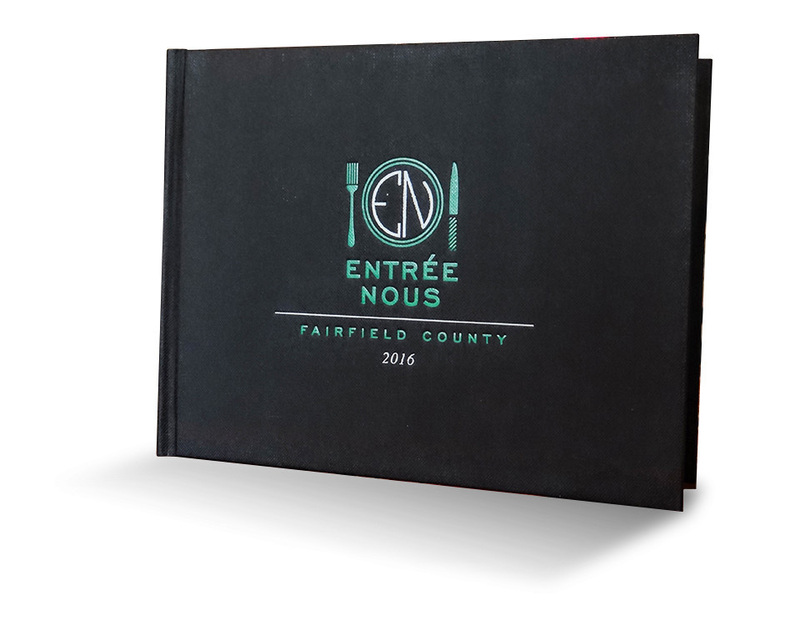 This edition of Entrée Nous costs $58 and is valid through December 31, 2016. And, by the way, a portion of the guide's proceeds will be donated to Community Plates.